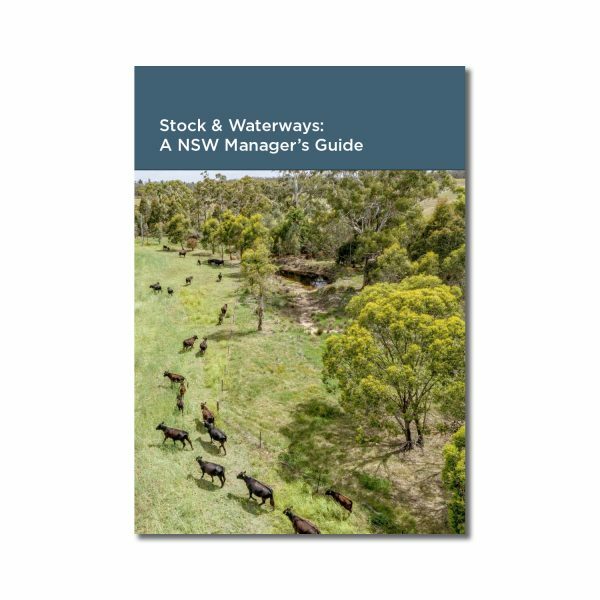 This 86 page guide has been developed in conjunction with farmers and practitioners in different parts of New South Wales to improve the on-farm management of riparian land (the land that runs alongside waterways). It is based on the principle that your riparian land forms an important part of your entire farm, and should be managed taking into account its special needs. Shipping and handling costs for bulk orders will be determined by order size, weight and location. Copyright © 2019 – Material published on this website is protected by copyright. You are expressly prohibited from republishing this content.